Many people have tragically put their dogs down due to unexplained aggression. A perfectly nice dog has moments of growling, biting, fear-aggression, or just plain aggression. Never put down a dog with aggression problems until they have been tested for Lyme disease. Lyme is known to cause this behavior as well as other neurologic symptoms such as canine confusion, irritability, and disconnected type behavior. A simple blood test will tell you if they have Lyme disease. Dogs respond much better to the treatment with Doxycycline (2-5mg per lb body weight once or twice daily for at least 14 days…30 is better…and some chronic (long-term) cases could be on it for months…and possibly need retreatment for relapses or re-infections (a new Lyme tick bite) ). Dogs are known to respond much better than people, even with chronic infections. Don’t forget to consider getting yourself tested too. Your dog probably got it while on a walk with you. Ticks love us too. The 2 main problems I see with pets in the Winter (cold-weather locations) are : 1) Extreme Cold and 2) Salt Burns. There are only so many things you can do for extreme cold. 1) Limit outdoor exposure when below freezing. 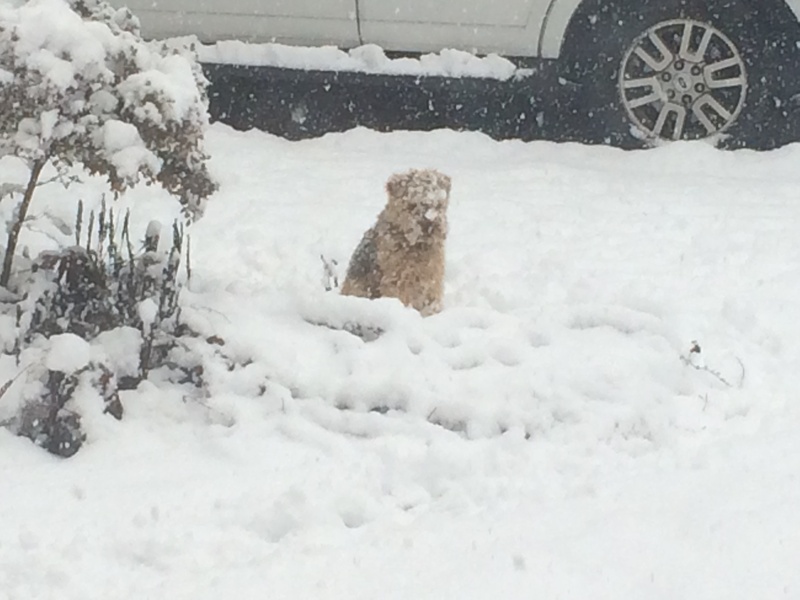 My dog is a Welsh Terrier and he has a thick undercoat and thick outer-coat. He can sit in the snow and cold for hours if I let him but even his pads can get frostbite. Go out to the bathroom or for a walk and then come inside. Limit to an hour. Pets with less fur need coats, sweaters, and yes, even boots (some tolerate these slip-on rubber shoes or boots…others don’t). These booties also can help avoid salt burns. 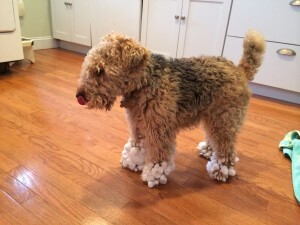 If you can’t avoid the salt rinse your pets’ feet with warm water as soon as coming inside. Prolonged contact with salt can particularly burn up inside the fragile skin between their pads. This may require a vet’s attention. Remember if you are cold your pet likely is too. Allergies to pollens and other things in the world manifest in cats and dogs as skin itching. Unlike people who get sneezing and runny nose and eyes cats and dogs ears and skin become itchy and inflamed. They often will pull out the hair in the area and chew and scratch their skin bloody. Often this is confused for mange or fleas. Although these other problems must be ruled out, the number one cause I see is seasonal pollen allergy. Often we can treat this with short-term low-dose corticosteroids. If it’s not too severe an attack antihistamines often work with less side effects than steroids. Allergies, allergies, allergies. The number one problem I see. Instead of sneezing dogs and cats get skin (including ears) itching. Just like people there really isn’t a cure you just need medicine while it’s happening. A quick cortisone shot followed by more cortisone pills and/or some antihistamines often does the trick. Secondary bacterial and yeasy infections can occur with allergies. See your vet or call us at 215-843-1780 to clear things up before they get worse and you and your pet can sleep at night. Your car can reach deathly heat levels in the Summer in just a few minutes even with the windows cracked open…Don’t leave your pets in the car. Starting to see more and more FLEAS…time for flea and tick preventative…wish I could tell you the cheap flea products work…but they don’t. PARVO SEASON IS COMING !!! 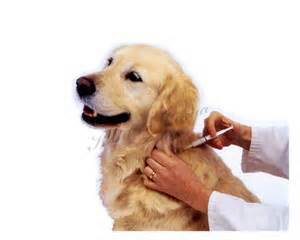 Make sure your dogs are up to date on their vaccines. Especially the Distemper-Parvo. SUMMERTIME = PARVO TIME a deadly disease/virus. Please call 215-843-1780 to schedule your appointment.